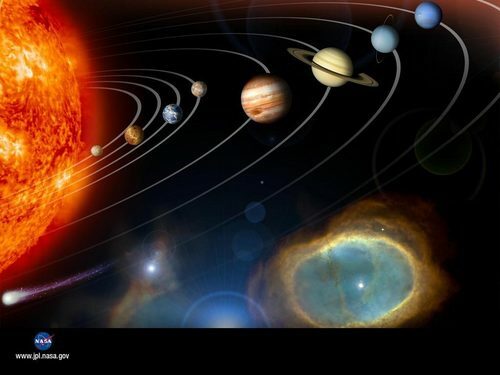 The Solar System: Planets and Their Satellites. . HD Wallpaper and background images in the o espaço club tagged: space wallpaper hubble space telescope solar system planets satellites.